Shivers Real Estate has brokered real estate transactions in East Central Georgia since 1982. 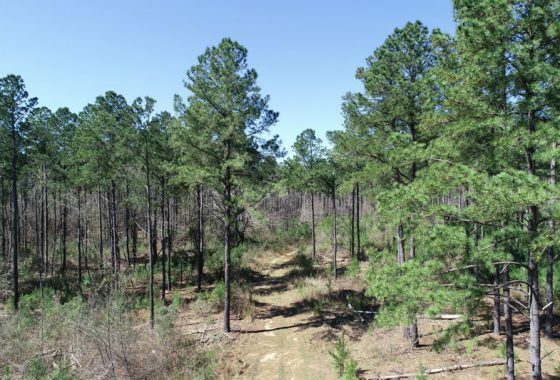 Land for sale includes timberland, farms, ranches, and land for various recreational uses. Whether buying or selling, we offer the knowledge, experience, and contacts necessary to ensure that your land business with us is a pleasant experience resulting in the accomplishment of your unique goals. 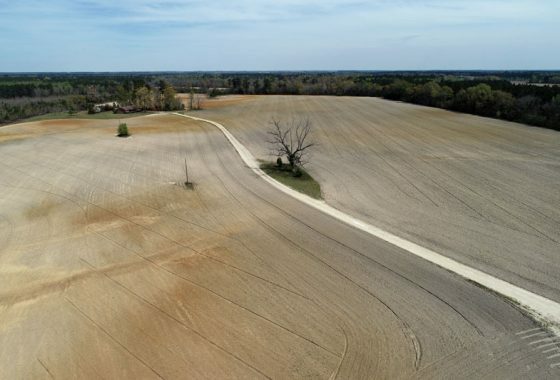 A large irrigated farm or ranch tract, a timber tract, a hobby farm or ranch, hunting land, or an acreage estate tract for your dream home… we handle them all. As we have assisted hundreds of others, we can assist you. Within our Waynesboro/Burke County area, our company offers excellent residential real estate service. As members of the Greater Augusta Board of Realtors and the Multiple Listing Service, we are also connected to the residential business in the Augusta metropolitan area and the agents working that area. 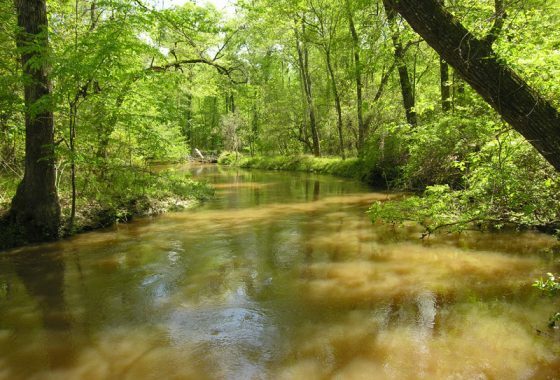 This region is primarily rural farmland and timberland with accompanying natural creeks, manmade ponds and lakes, and an abundance of wildlife. Residents enjoy the country and small town atmosphere plus the convenience to the Augusta metropolitan area, which is accessible by the four lane Augusta-Savannah Parkway. Non-residents purchase properties for investment, farming, tree farming, dairies, hunting, fishing, and other recreation. 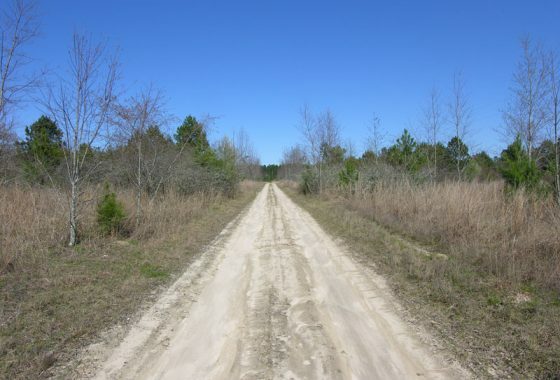 We are knowledgeable Georgia land brokers who will assist in finding tracts of land for sale that meet your criteria. Our backgrounds in engineering and agriculture complement our long experience in real estate, which has resulted in extensive business contacts and strong relationships with area landowners. We are able to provide excellent service to land buyers and sellers. We are constantly updating our website with available land for sale; properties are listed with detailed descriptions, maps, and photos. 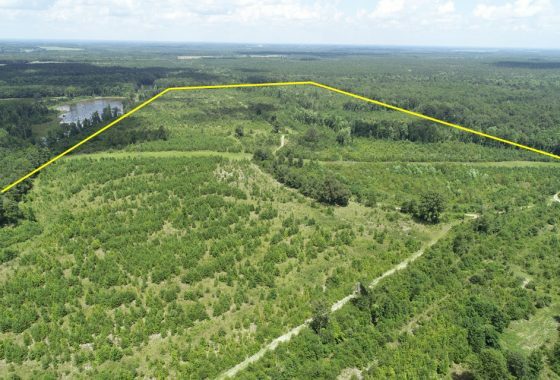 Take a look at what we have to offer, and contact us today if we can help with your next Georgia land purchase or sale. 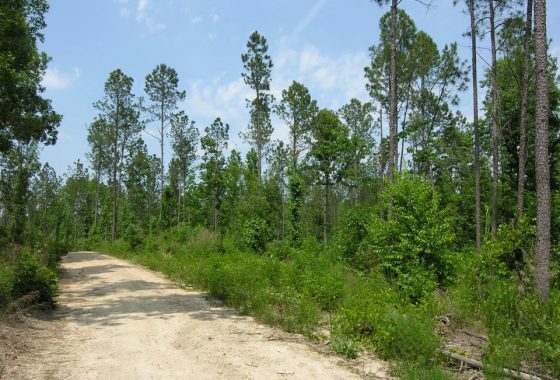 – Brown Road at Georgia Highway 56 (Mike Padgett Hwy), 6 miles south of Augusta’s Bobby Jones Expressway – 86+- acres wooded, majority of timber … Continue reading "92.9+- acres wooded, creek – Richmond County, Georgia"
– Springhill Church Road, just outside Blythe City Limits, 13 miles south of Augusta’s Bobby Jones Expressway – 41 acres old field with volunteer trees … Continue reading "51+- acres – North Burke County, Blythe, Georgia"
– Georgia Hwy 24 and Murray Hill Road, 23 miles southeast of Waynesboro, 43.5 miles southeast of Augusta, 18.5 miles north of Sylvania – 90 … Continue reading "238.95 acres with 2 homes, cultivated, wooded – Burke & Screven Counties, Georgia"
– Walden Road off GA Hwy 171 (Grange Road), 14 miles northwest of Louisville, 45 miles southwest of Augusta’s Bobby Jones Expressway – All wooded, … Continue reading "146.55+- acres planted pines – Jefferson County, Georgia"
Shown by appointment only. 4873 Quaker Road, 10 miles west of Waynesboro, 27 miles south of Augusta’s Bobby Jones Expressway. 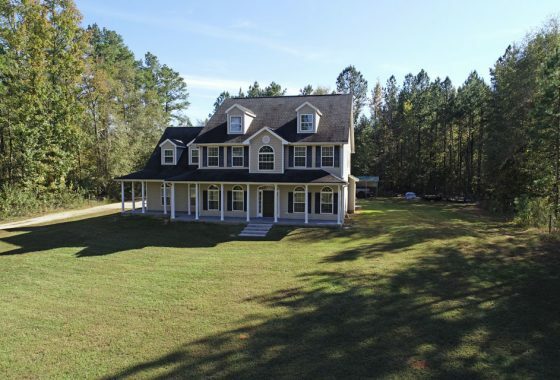 Stunning 2 story home features master … Continue reading "4873 Quaker Road, Burke County, Georgia – home & 10 acres, additional land available"
– Georgia Hwy 24 and Jenkins Cemetery Road, Sardis; 18 miles southeast of Waynesboro, 46 miles south of Augusta – All wooded, majority of timber … Continue reading "208.2 acres wooded – Burke County, Georgia"
OWNER FINANCING AVAILABLE – Newman Road and Browns Road, 7 miles west of Grovetown, just outside Harlem City limits, 6 miles south of I-20 – All … Continue reading "272 acres OWNER FINANCING – Columbia County, Georgia"